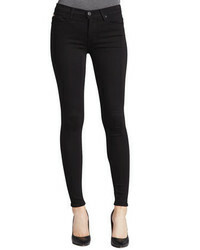 Free People High Rise Busted Knee Skinny Jeans $78 Free US shipping AND returns! Free People We The Free By High Waist Ankle Skinny Jeans $78 Free US shipping AND returns! Free People Destroyed Knee Skinny Jeans $60 Free US Shipping!